There’s countless advice out there on how to interview for a job, but what if you’re an introvert? All the tips in the world can’t completely counteract an introverted nature, but you can do some things to help you make it through the interview. 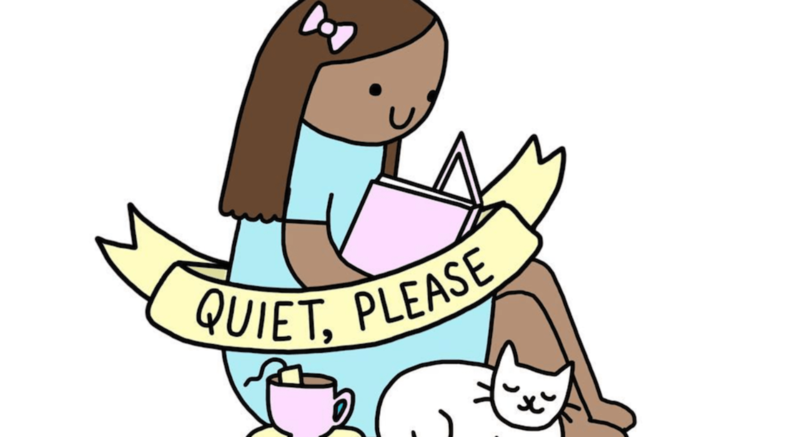 If you’re not an introvert, you might not know exactly what the term means—and even if you are one, you still might not know! Many people don’t think of themselves as introverts. They might think “I love being social!” Many introverts love being at parties or spending time with groups of friends—but it drains them both mentally and physically. They often feel the need to “recharge”—that is, spend some time alone or with a small group of close friends or family—to feel up to par again. If that sounds like you, these tips may help you to nail your next job interview. Even if you’re not completely comfortable with unnerving social situations, you can fake it ‘til you make it. Make sure to set the tone for the interview with a smile, confident greeting and a firm handshake. If your interviewer’s first impression of you is of a self-assured and gregarious person, it will probably take a lot to change that impression. Get off on the right foot and take it from there. You can also opt to show, not tell. If talking isn’t your strong point, direct interviewers to your website or portfolio. There, he or she can see exactly what you’ve accomplished. And don’t forget to follow up via e-mail after the interview, especially if you express yourself better in writing. Introvert isn’t a dirty word anymore. Many hiring managers are familiar with introverts and are willing to accommodate them. Perhaps your interviewer is an introvert, too! The key is to highlight the positive aspects of your introversion. You could do so by highlighting how being introverted has helped you (Are you a good listener? Perceptive? Understanding?) or how overcoming the hindrances of introversion have helped you to become better at your job. Sometimes it may seem that being introverted is holding you back in life, but it doesn’t have to. By embracing who you are and working with your introversion, you can achieve your goals. The experts at TalentBridge can help you make a career plan that will allow you to accomplish all that you want to do, so reach out today!